The money is being counted out, the photographs taken. The next stop on this season's European Poker Tour is Prague. Join the Card Player team there for more live updates and interviews. In the meantime you will find finalist interviews on CardPlayer.com over the next few days, so stay tuned! Joao Barbosa, who coincidentally, celebrates his 26th birthday today has become the 2008 PokerStars.com European Poker Tour Polish Open champion. He receives €367,141 for first place. He should enjoy his birthday present! The EPT Polish Open 2008 has come to a close. Nico Behling bet 60,000, Barbosa bet 200,000 and Behling went all in. He turned over J 7 while Barbosa had him dominated with A 10 . The board came down A 7 3 6 6 and Barbosa became the new champion. Behling who said something about it being his lucky hand, finishes runner up for €205,270. An interesting fact about this event is that 10 former EPT champions entered and eight made it to day 3. 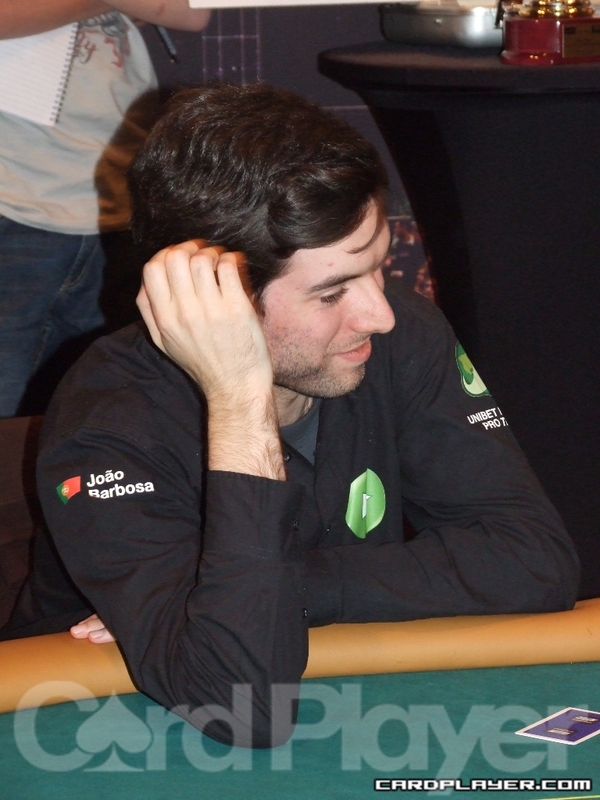 Only one made it to the final table, Arnaud Mattern, as he attempted to win his second. 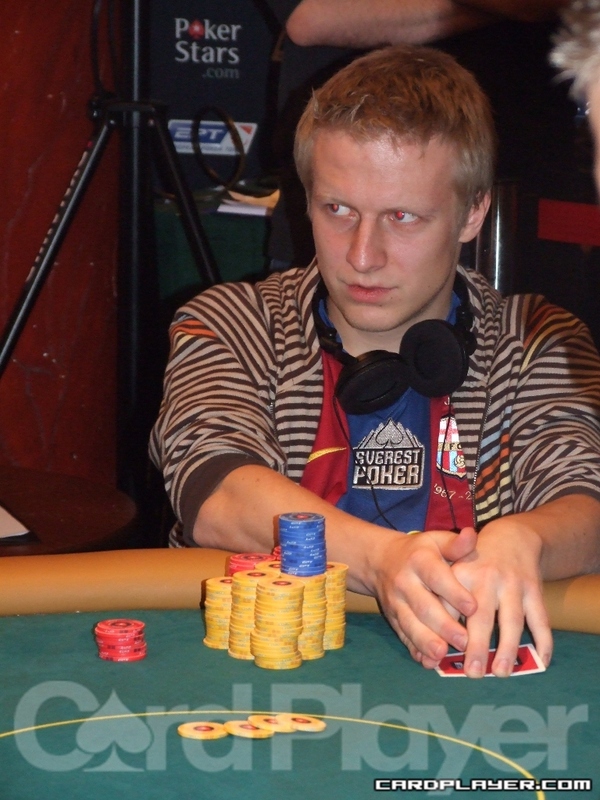 Nico Behling has made a slight comeback by doubling up to 700,000. Although the whole event has been action-packed, heart-throbbing, nail-biting fun. The heads up has been slow and tentative. Nico Behling however now has 340,000 so unless something out of the blue happens, we could be nearing the end. The next level (an extra level has been added) is 24. The blinds will be 12,000/24,000.